Kareena Kapoor is ravishing and we all know that. In fact, as the day passes by, she seems to be glowing more and more. 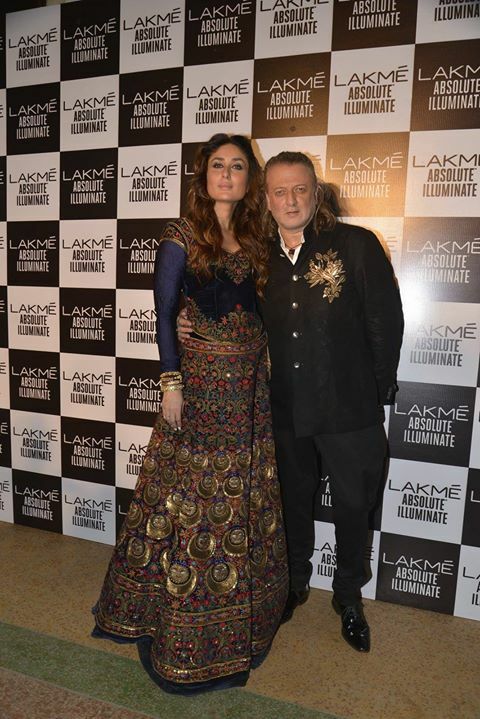 She recently walked the ramp for ace designer Rohit Bal at Lakme Fashion Week Grand Finale. 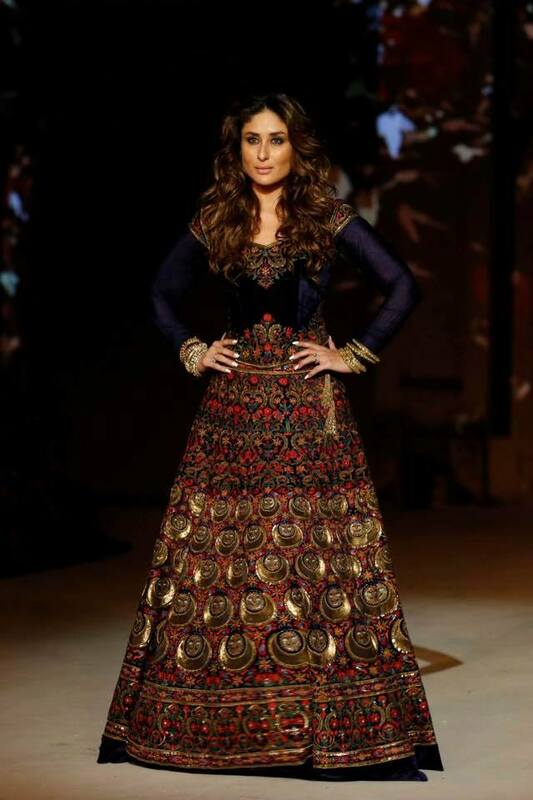 Kareena looked like a princess in this attire by Rohit Bal. She did illuminate and shine while the muse stood next to her master. Her lehenga was simply beautiful . We can say that she knows very well that how to stun her fans with her striking look.